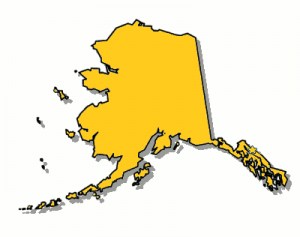 Are you searching for an Alaska Commercial Truck Insurance Quote? Don’t get 1 quote. Get 3! Shopping around for a new truck insurance policy can be a terrific way to save money, but it can also be a real pain. Until now, you would have to find and call multiple agents, and give all your information multiple times. 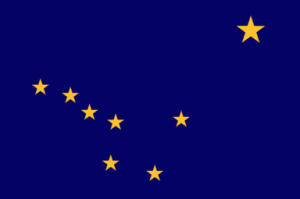 By filling out one short and easy form online, we will have up to three agents in Alaska calling you to compete for your business. You will be able to quickly find the best policy that has the right amount of coverage for your needs at the best price. 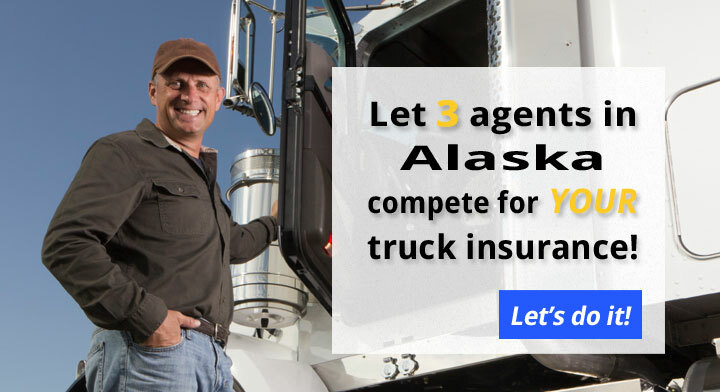 We’ve done the hard work for you and located three of the best truck insurance agents in AK. The agents, like alpha-rams, will lock horns in their battle to write your policy, but only one will emerge the winner. With three agents quoting your policy you will have much broader access to the whole market of truck insurance companies. Alaska and the FMCSA have specific insurance requirements for semis. Some coverages are mandatory, like primary liability. Others, such as physical damage truck insurance and bobtail coverage, are just smart to have. The insurance requirements for truck drivers who travel out-of-state are more rigorous. In addition to the above, you must comply with all the semi truck insurance requirements recommended by the FMCSA. Typical federal liability limits are $750,000 or $1,000,000. Nicknamed the last Frontier, Alaska is no stranger to taking on challenging territory. One of the last frontiers in commercial truck insurance is having an easy way to compare policies. We’ve got that one covered. Alaska truckers have some of the most demanding jobs. Who else hauls oil in Prudhoe Bay? They didn’t make the show, Ice Road Truckers, because your job is easy. Although traveling down Dalton Highway is a challenge, at least getting the best deal on your next policy wont be.